love that clutch with that dress! I love this outfit so much! The color of this dress is absolutely stunning on you! You look great girl for summer! You look fabulous!! Love that dress! The color looks amazing on you and those heels are to die for! I can't get over all the beautiful colors in this outfit. Great for spring. i love all the colors in that bag! so versatile. 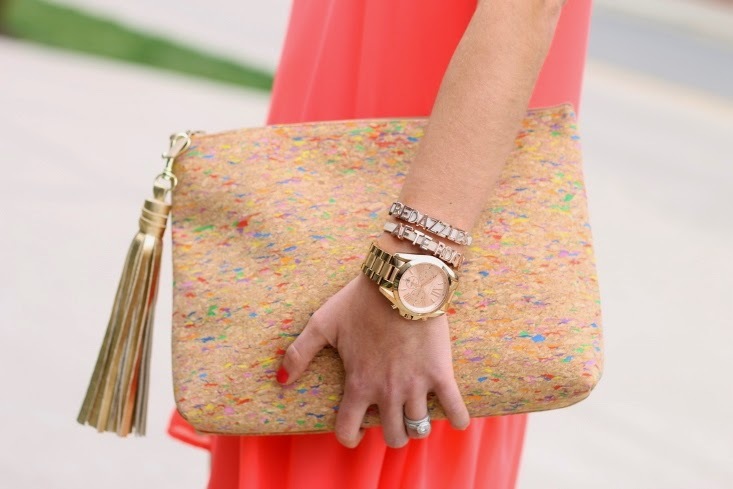 IN love with your clutch and the drop waist of your pretty dress! 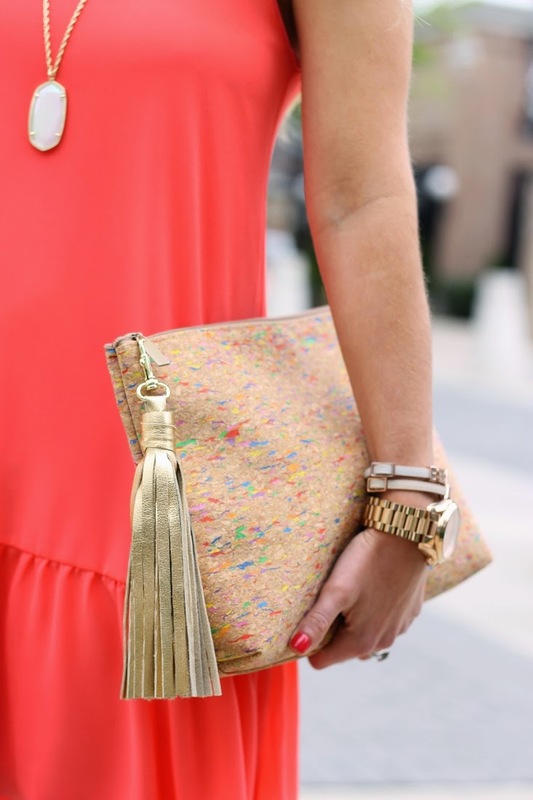 I have recently been obsessed with Kendra Scott pieces and I just love the way you incorporated it into this fab outfit. Your Bedazzles after dark bracelets are so cute too! 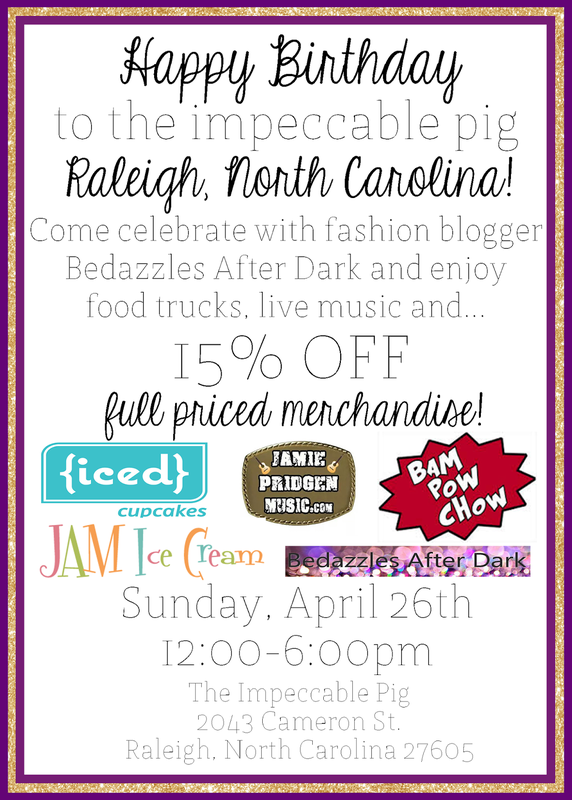 I'd love to come see you at the Impecable pig party. I am adding it to my calendar. ADORE this dress!!! Such a pretty silhouette, and the color looks fabulous on you! So cute! Absolutely love that clutch, too!